Happiness is a state of mind. It’s just according to the way you look at things. 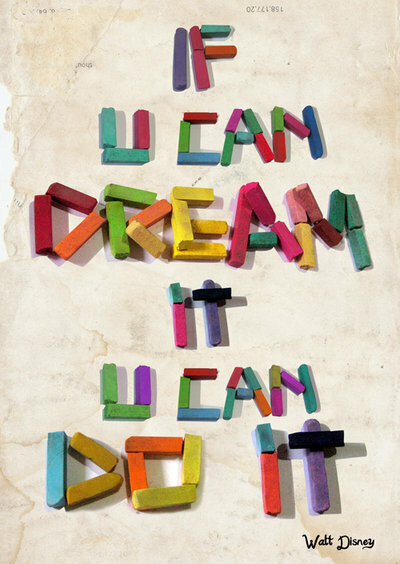 If u can dream it u can do it. 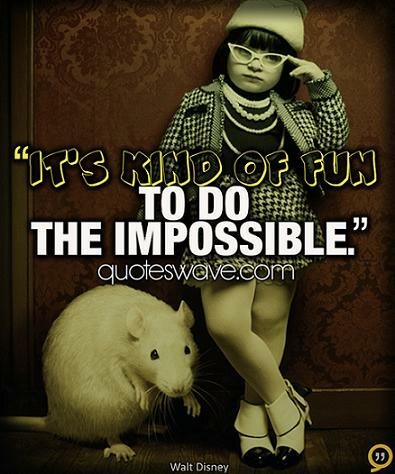 Fancy being remembered around the world for the invention of a mouse! There is more treasure in books than in all the pirates’ loot on Treasure Island and best of all, you can enjoy these riches every day of your life. 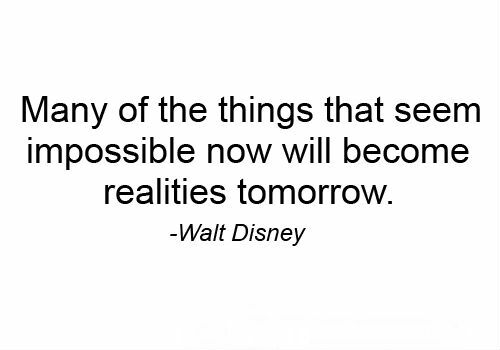 Many of the things that seem impossible now will become realities tomorrow. 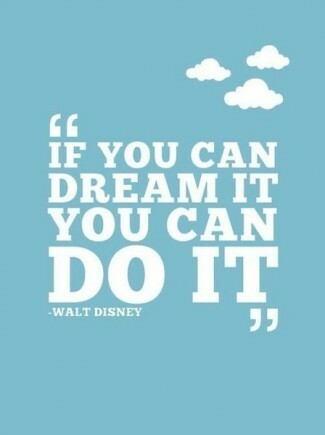 I hope we never lose sight of one thing: it was all started by a mouse. Crowded classrooms and half-day sessions are a tragic waste of our greatest national resource – the minds of our children. All the adversity I’ve had in my life, all my troubles and obstacles, have strengthened me… You may not realize it when it happens, but a kick in the teeth may be the best thing in the world for you. 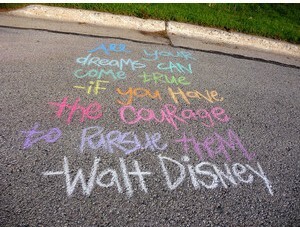 No matter how your heart is grieving, if you keep on believing, the dreams that you wish will come true. 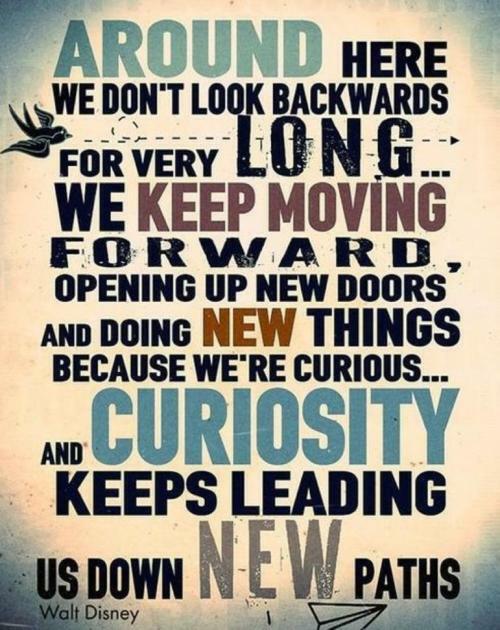 Around here we don’t look backwards for very long… we keep moving forward, opening up new doors and doing new things because we’re curious… and curiosity keeps leading us down new paths. Why worry? 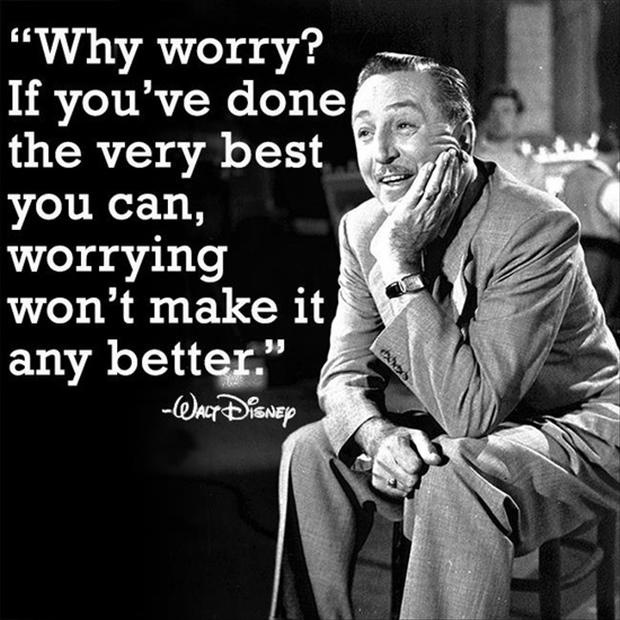 If you’ve done the very best you can, worrying won’t make it any better. 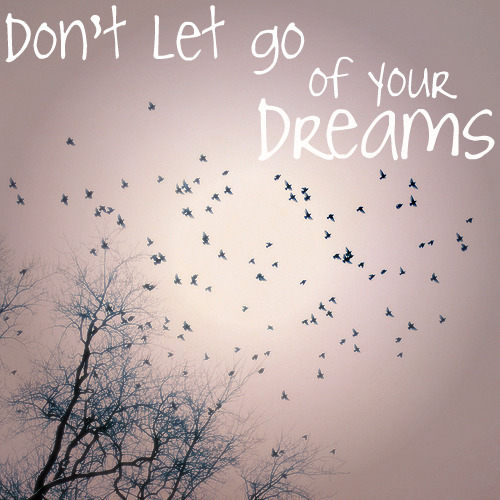 Don’t let go of your dreams. 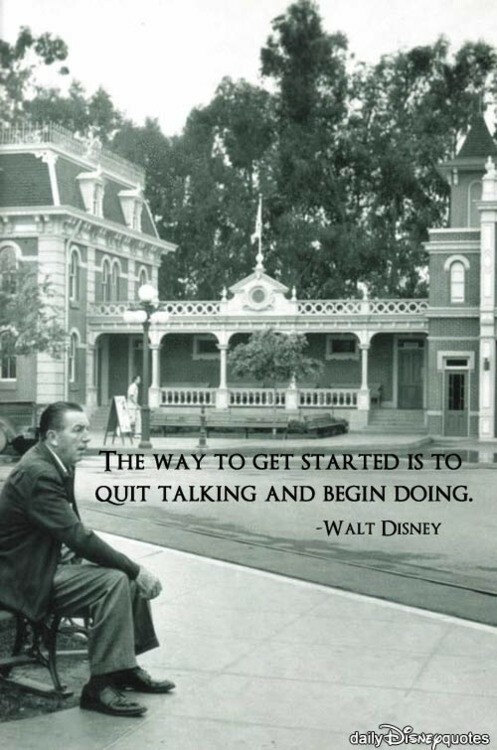 Walter Elias "Walt" Disney was an American film producer, director, screenwriter, voice actor, animator, entrepreneur, entertainer, international icon, and philanthropist, well known for his influence in the field of entertainment during the 20th century. 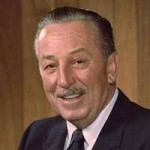 Along with his brother Roy O. Disney, he was co-founder of Walt Disney Productions, which later became one of the best-known motion picture producers in the world. The corporation is now known as The Walt Disney Company and had an annual revenue of approximately US$36 billion in the 2010 financial year. Disney is particularly noted as a film producer and a popular showman, as well as an innovator in animation and theme park design. He and his staff created some of the world's most well-known fictional characters including Mickey Mouse, for whom Disney himself provided the original voice. During his lifetime he received four honorary Academy Awards and won twenty-two Academy Awards from a total of fifty-nine nominations, including a record four in one year, giving him more awards and nominations than any other individual in history. Disney also won seven Emmy Awards and gave his name to the Disneyland and Walt Disney World Resort theme parks in the U.S., as well as the international resorts Tokyo Disney, Disneyland Paris, and Disneyland Hong Kong. The year after his December 15, 1966 death from lung cancer in Burbank, California, construction began on Walt Disney World Resort in Florida. His brother Roy Disney inaugurated the Magic Kingdom on October 1, 1971.